Want to share your own experience with us? 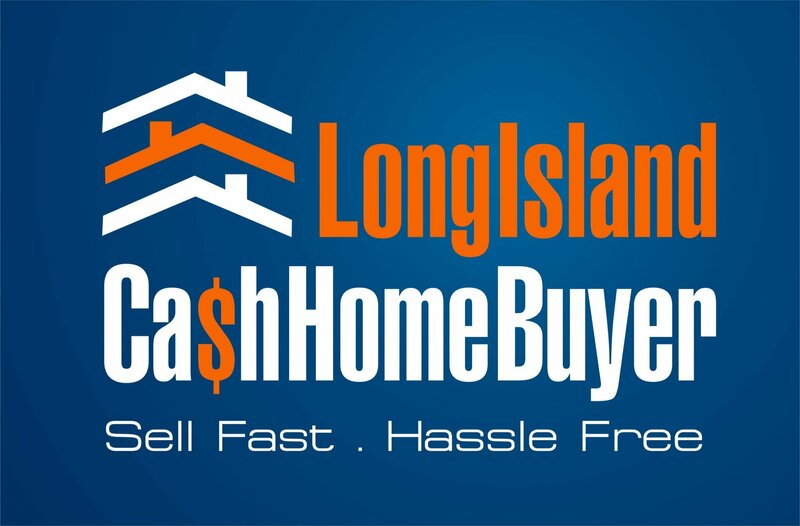 Send us a note to let us know what working with Long Island Cash Home Buyer LLC has been like for you. I’ve known Richard for over 20 years. He is a true professional who knows the real estate market here on Long Island well. He is articulate, compassionate and continuously strives to build a win-win relationship with all his sellers. He is highly recommended. We have known and done business with Rich for over twenty years. He has always run a first class and professional operation and is well respected in the real estate industry. He has extensive experience in the vast spectrum of the real estate market, from distressed real estate to the luxury market. I would highly recommend Rich. In my circumstances, I was looking to move quickly and maximize profit because I was getting a divorce and the sharing of proceeds was critical in determining the quality of life for both myself and my ex-wife. Sacrificing 4% on a realtor fee is substantial in light of the fact that the bulk of the connection between buyers and sellers is facilitated by websites in the current marketplace. Richard Witt is a sincere, honest and knowledgeable real estate professional who is looking to de-mystify the process and do what is genuinely in the seller’s best interest. What I appreciated most about Rich was his candor throughout the process because it allowed me to make truly informed decisions about the sale of my house. A prior listing with a premier agency was fruitless for 8 months. So I truly appreciated the effectiveness of Rich’s low-overhead streamlined approach.